Called ‘Canada’s Elie Wiesel,’ Dr. Lena Allen-Shore wrote 17 books in English and French, and composed more than 100 songs. 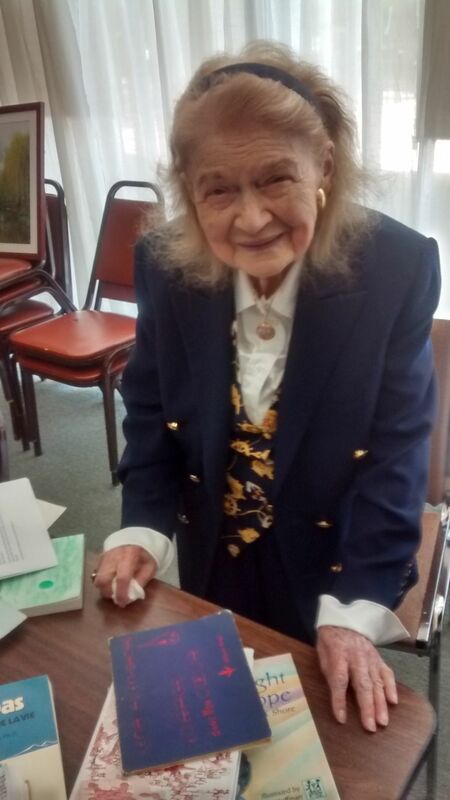 As a child in Poland during the German invasion, Dr. Lena Allen-Shore traveled alone one night to get false documents for her family, enabling them to live out the remainder of the war as Christians. Thérèse Lena Shore, known professionally as Dr. Lena Allen-Shore, died in Ottawa, Canada, on Dec. 3, with her two sons by her side. 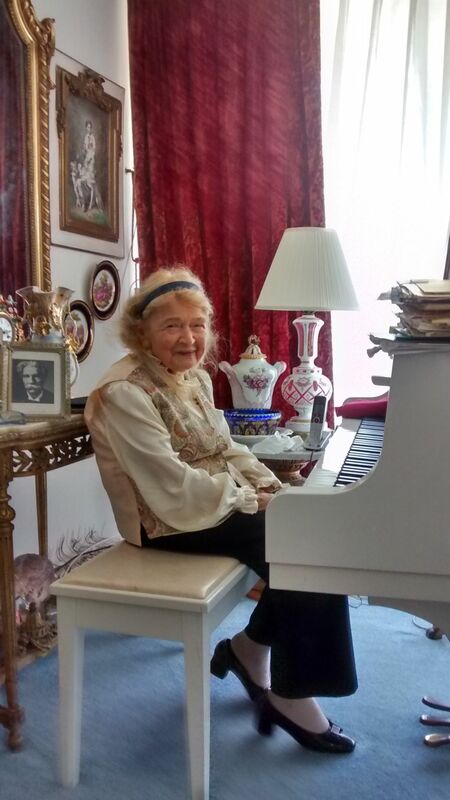 Called “Canada’s Elie Wiesel” by the Canadian Society for Yad Vashem, the beloved educator, author, musician and philosopher moved back to Canada from her home in the U.S. last year after her health declined. She had moved to Philadelphia, Pennsylvania, in 1979, and it was there that she established the Lena Allen-Shore Center, where she taught and mentored thousands of Gratz College students through interdisciplinary courses ranging in topics from Holocaust studies to combating prejudice. The author of 17 books in English and French, and the composer of more than 100 songs, Shore’s cantata, “The Little Shoes,” was performed in Poland for the 50th anniversary celebration of the liberation of Auschwitz. She also had two hit songs in Canada, one of which, “Les Etoiles Sourient Pour Noel,” was a Christmas song.